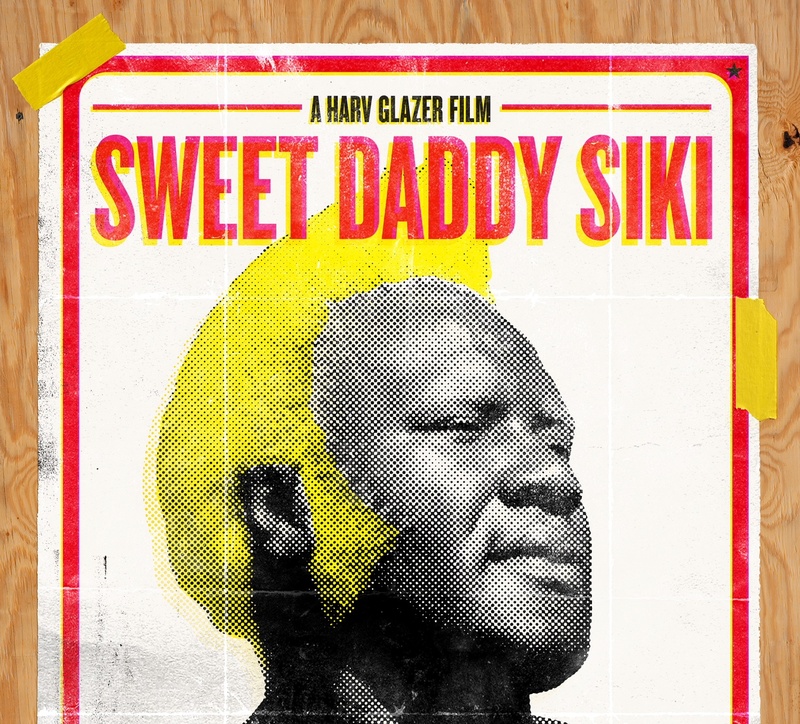 Courtesy of Greg Oliver: The much anticipated wrestling documentary film, “Sweet Daddy Siki”, will premiere on Canada’s documentary Channel this Sunday, June 11th, at 9 p.m. ET. The film profiles the life and times of 83-year-old Reginald “Sweet Daddy” Siki, a Toronto icon who made his mark as a boundary-breaking professional wrestler. Today, Sweet Daddy continues his weekly karaoke event at The Duke pub in Toronto’s east end, an event that has run without interruption for more than 20 years. For generations who watched him on Maple Leaf Wrestling in Toronto, Stampede Wrestling in Calgary, or Grand Prix Wrestling in the Maritimes, Sweet Daddy exuded a playful flamboyance they would remember into adulthood. To the professional wrestlers who came after him, he set an example of possibility, crossing entertainment platforms and becoming a country/western singer. Siki was a “Jackie Robinson” of professional wrestling who overcame intense discrimination — he was essentially pushed down the cards by American promoters when they learned that he was married to a white woman — to find a home and make a beautiful life in Parkdale in Toronto’s west end. This film celebrates an unsung civil rights hero and proud Torontonian. Besides Siki and his family, notable interview subjects from pro wrestling include Bruno Sammartino, Adam “Edge” Copeland, Angelo Mosca, Anthony “Santino Marella” Carelli, Bret “Hitman” Hart, Ed Tunney, Mike “Virgil” Jones, Nikolai Volkoff, and Rocky and Ricky Johnson. 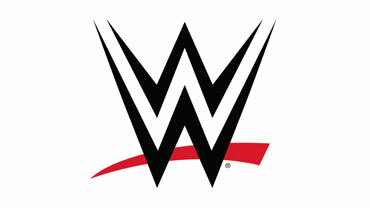 However, because Siki’s fame went outside professional wrestling, there is also input from historians, media members, and sociologists, as well as stars from other parts of sports and entertainment, such as musicians Charley Pride, Darlene Love and Maestro Fresh Wes, football players Gene Mack and Michael “Pinball” Clemons, boxers George Chuvalo and Spider Jones, and hockey icon Eddie Shack. Details for distribution outside of Canada’s documentary Channel have not been established as of yet. A cast and crew screening was held Friday night in Toronto where Siki was celebrated in earnest. Further details are available at the documentary Channel website here.